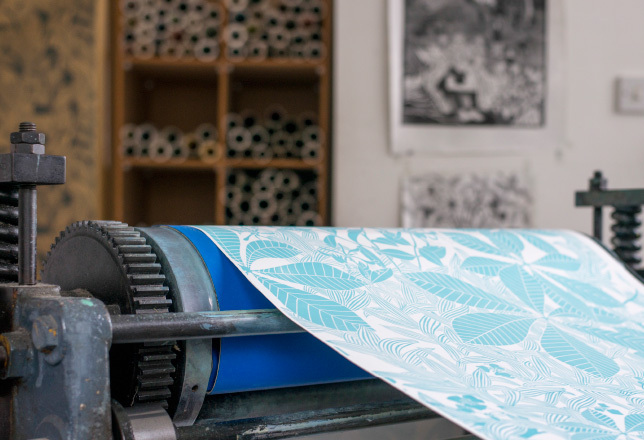 Marthe Armitage Prints Limited is an artisanal design company, producing exclusive, hand-printed wallpapers and coordinating screen-printed fabrics from handmade linocuts. 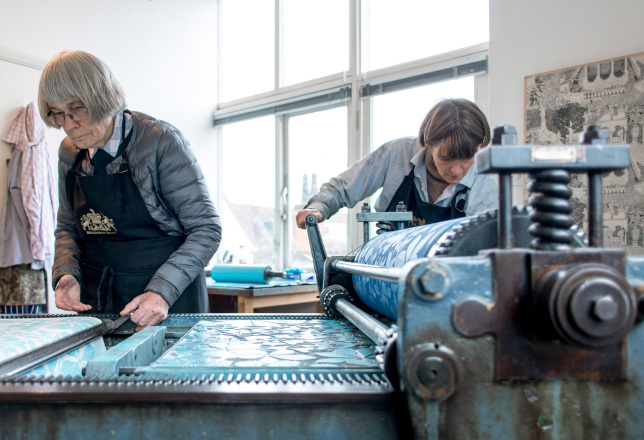 The intricate, signature designs are created by artist Marthe Armitage, at her studio in Chiswick, using the traditional technique of lino block printing. 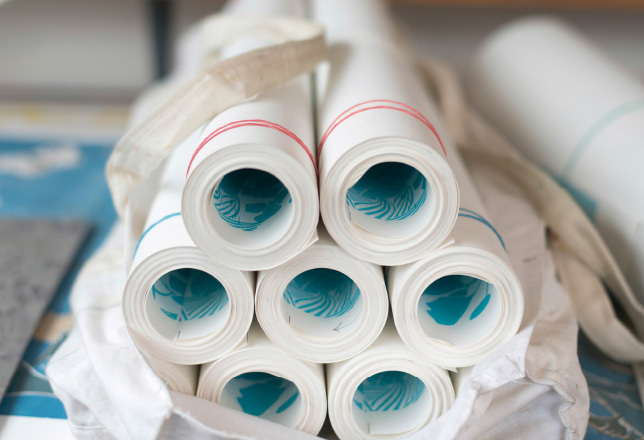 Each roll of wallpaper is then produced on a hand-operated 100-year old offset lithographic press, with the expert help of her daughter, Jo Broadhurst, herself an artist and trained architect, together with Marthe’s youngest grandson, Jacob. 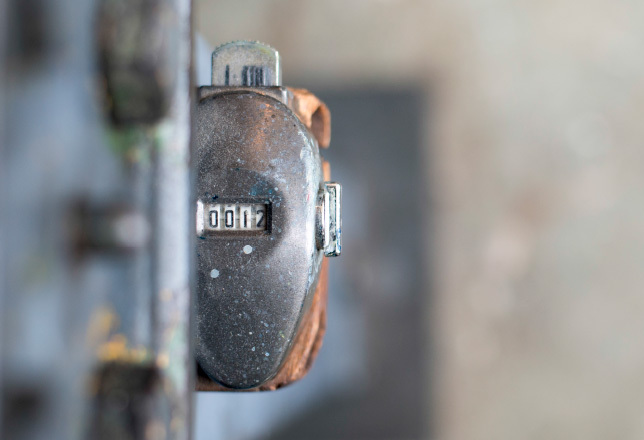 A high-end range of digitally printed wallpaper has also recently been introduced, carefully made using the latest technology to retain the subtle tonality expressed in the hand-printed papers. This collaboration with specially chosen experts in the field gives the option of a wide width wallpaper to suit different requirements, and accesses the alternative benefits of speed and capacity afforded by today’s digital printing.